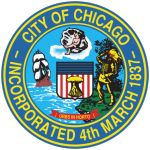 Chicago joined LUCI in Spring 2017. It is the third most populous city in the United States. 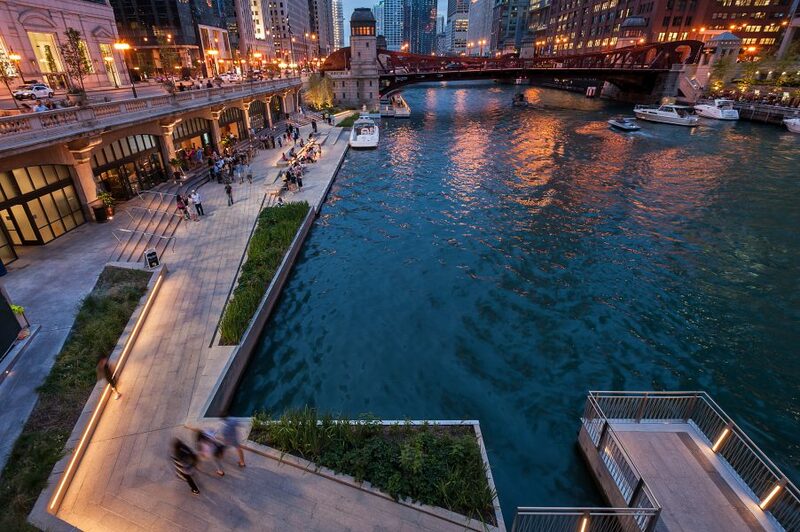 Situated on Lake Michigan in the American Midwest, Chicago is known for its bold architecture and unique skyline. 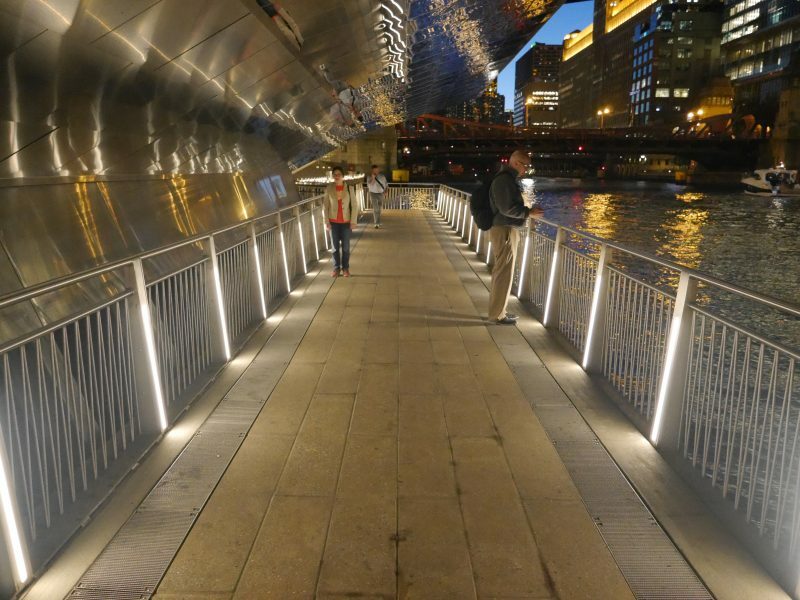 The city is currently working on implementing the ambitious Chicago Smart Lighting Project, an outdoor lighting modernisation initiative designed to improve the quality and reliability of Chicago’s outdoor lighting. 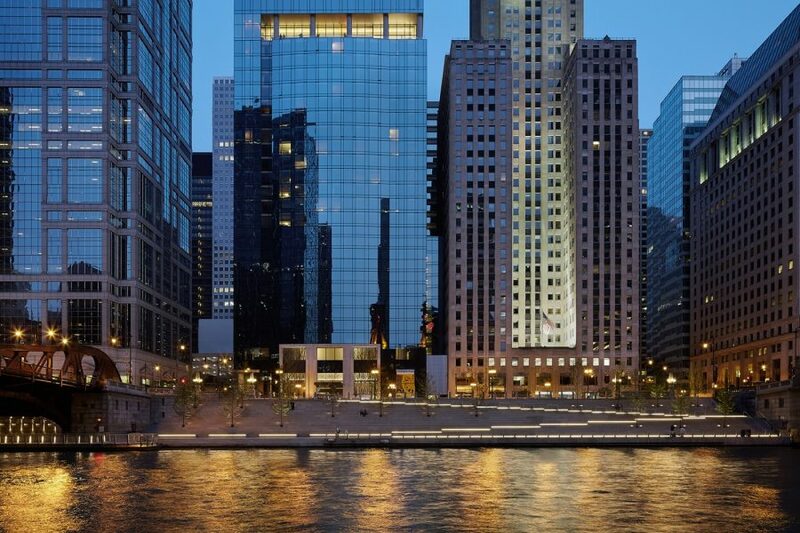 In addition to a large-scale conversion of the city’s existing HPS lighting to LED lighting, the project will include a lighting management system. 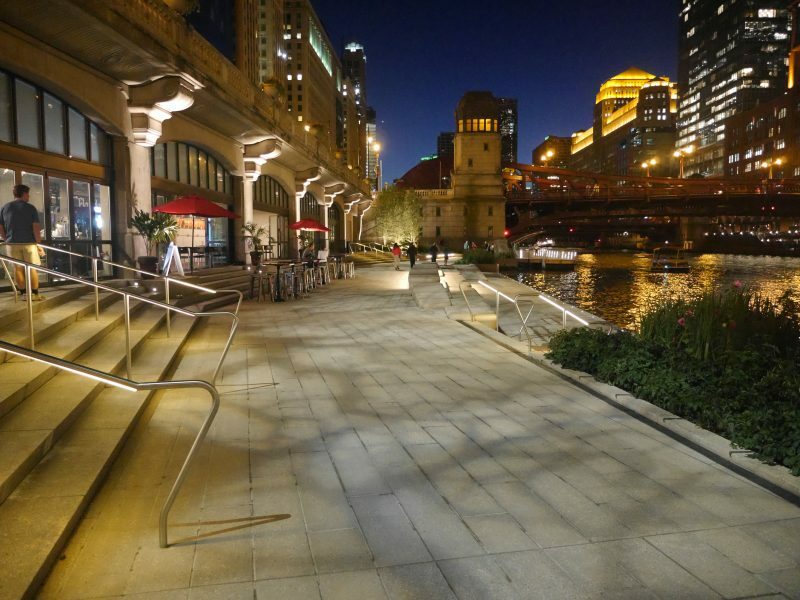 It has also recently completed an award-winning initiative illuminating its river walk area. The objective is to reclaim the river banks and create a pleasant and welcoming new space for citizens.